Please Please I need help. I am pretty new to the content roll up web part and all about crawled and manged properties stuff. I have no access to SP2013 onprem central admin so trying to achieve this on SPO. 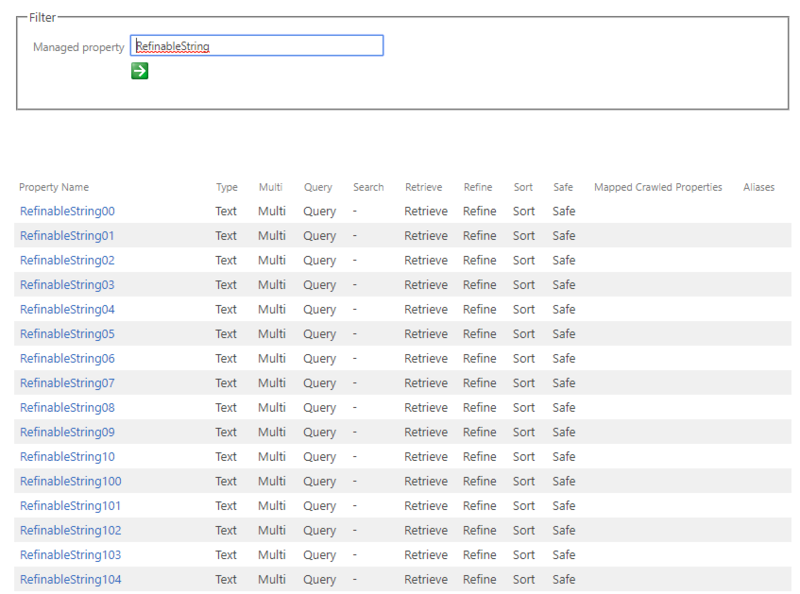 I did the query and got my list using LIStID in property filter box. But unable to display their picture, email, and other columns information i want. Now what I want is, from the screen shot below to display 4 things. Hi Chris, Thank you really for taking your time and helping me with this. I hope you'll figure out the following challenge I am getting to get it done. Well, i followed the steps and it didn't solve the issue. 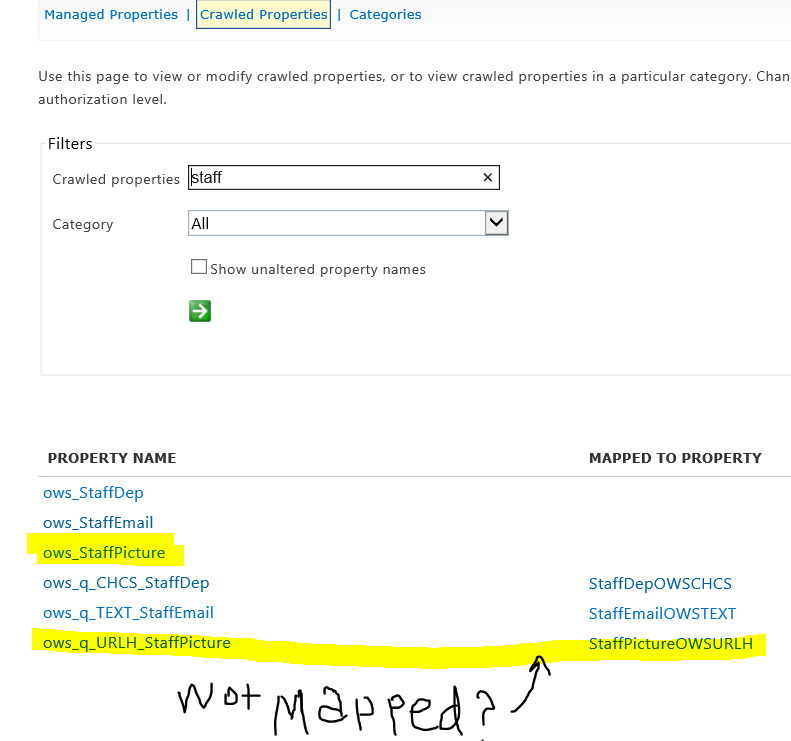 I can't see the managed properties in CSWP. 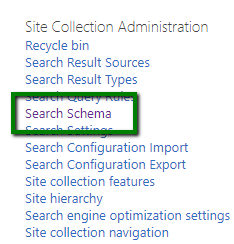 Either mapping or creating new in ''search schema''didn't work for me. I have found my column/regular/ in managed properties but it was grayed out. Then i edited and mapped but it didn't help. Finally I created brand new 3 site columns/name,email,pic column types/ and added content type to my custom list. The result i am seeing in the managed properties vs crawled properties are like the screen shot below for my site columns. As you can see above in the managed properties it's grayed out again but I can edit it like in the screen shot below. Let me give u a brief exp what i did last time in managed properties, and it didn't work. Pic 2---- just ticked all the main characteristics and left it to text type.But this is a picture column so, does text type works for picture columns? So, 1.why editing properties in managed proprieties didn't work? 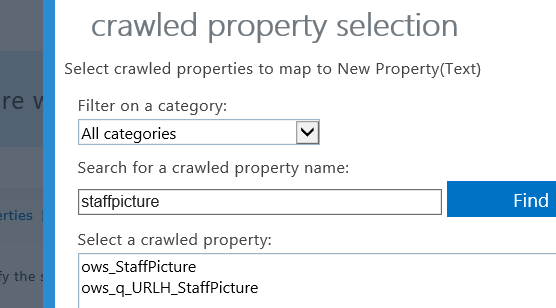 2. what should i try next in crawled properties in the picB? which one should i map ows_staffPicture/ows_q-URLH_StaffPicture? but the ows_q-URLH_StaffPicture isn't already mapped like in picB? if so, why it doesn't show me in CSWP? This is where you should be able to locate properties with names like FullNameOWSTEXT and CommentOWSTEXT. If you don't find them in the Managed Properties list then they probably don't exist. As far as I know, it is illegal for two Managed Properties to have the same name or alias. Site columns automatically get indexed and mapped during search crawls. I am not sure about regular columns- although they probably get indexed as crawled properties, you may need to manually map them to a managed property, or (at worst) convert the list to use Site Columns instead of local ones. Indexing and crawling are absolutely essential to returning managed properties- if a list has not been crawled, then it is invisible to a CSWP. They say you need to do a full crawl for new properties to be present in the index, but if you don't have access to Central Admin then the next best thing is to initiate a Reindex of this list in particular. You can do that by going into List Settings -> Advanced Settings -> click the button labeled "Reindex List". Then, during the next scheduled crawl, the list's properties will be added to the index. Even though site columns automatically get indexed and mapped to managed properties, they can't be returned by a CSWP unless they are set as retrievable. Without this setting, the CSWP will not be able to "see" the property at all. 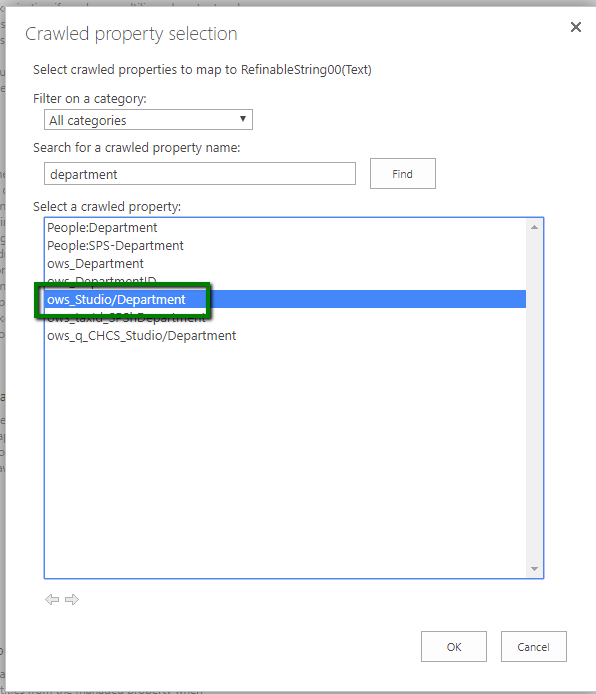 You can only set managed properties to be retrievable from Central Administration (at the Search Service app level), so in your case you need to make use of the Default Unused Managed Properties, which you can access from the search schema. To find these default managed props in the schema, just search "Refinable" on the Managed Properties side, and they should appear. There are dozens of these unused managed properties for different data types. 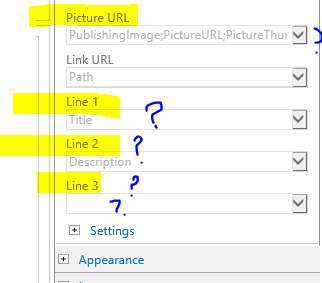 In the search schema, search for an unused managed string property and open it for editing. You can't actually change any of the settings except for the Alias and the mapping, but that's all you need. Give the managed prop a unique and memorable alias with no spaces or special characters, like StaffDepartmentCustom. This alias is what you will put in the CQWP to retrieve the property value and show it on your page. Search for the crawled property that corresponds to the column in your custom list. There is a pattern to the way these are named, which you can read about here. In general, crawled property names derive from the name of the column they are coming from. So do a search and see what shows up, and if the column you are looking for is not obviously there then it may not be in the index yet. Otherwise, select the appropriate property and click OK to add it to the mapping. After all the mappings are done, go back to the CQWP and use the Aliases you created in the Schema to refer to these properties in each "slot" in the CQWP. This should work, but I have only done this in SharePoint on-premises so your mileage may vary. I think the only way this system seriously differs from SP on-prem is that you are not allowed to manually initiate search crawls in SPO. So you may need to wait a bit before the custom managed properties you create actually start working. Edit Since you are not seeing your props in the CSWP, I would suggest troubleshooting by opening the Query editor for a Search Results web part and seeing what results you get for your props. 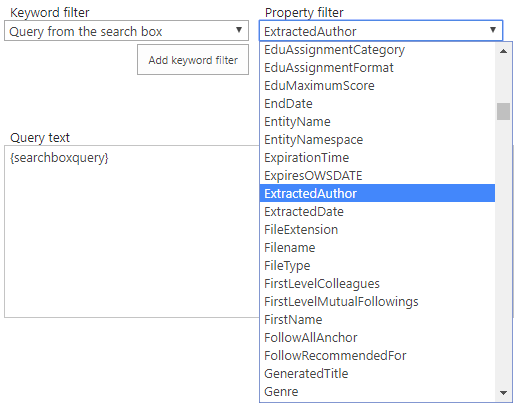 Now we are going to use the Query Editor to see what is returned, if anything, when we search on the managed properties we created in the Schema settings. From the Property Filter dropdown, select *-- Show All Managed Properties -- * then find one of your props in the list. Configure the filter. Set it to equal a value you know appears in one of the source list items. 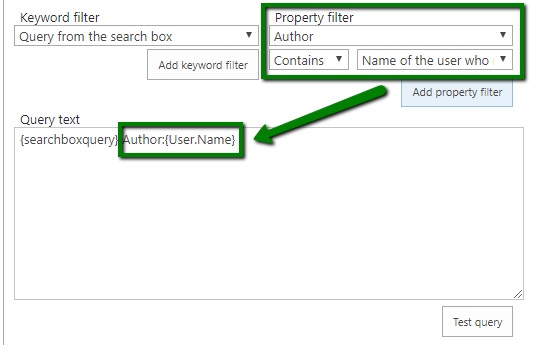 Then click Add Property Filter to add it to the Query Text. 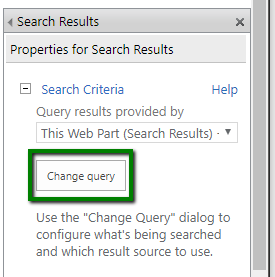 Now click Test Query and see what results come back. If you have results at all, it means your managed prop is configured correctly. If not, try some other property filter settings (contains vs. equals, etc.) and see if you can get results to come back. 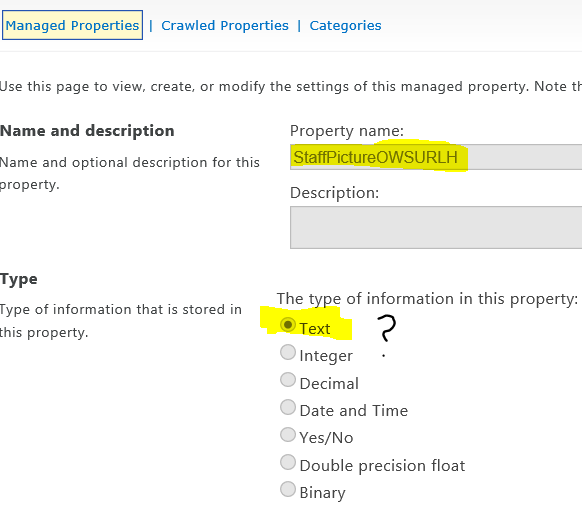 This can help you figure out what values, if any, are actually store in the crawled properties in the Search index. Not the answer you're looking for? Browse other questions tagged sharepoint-online managed-property cswp or ask your own question.